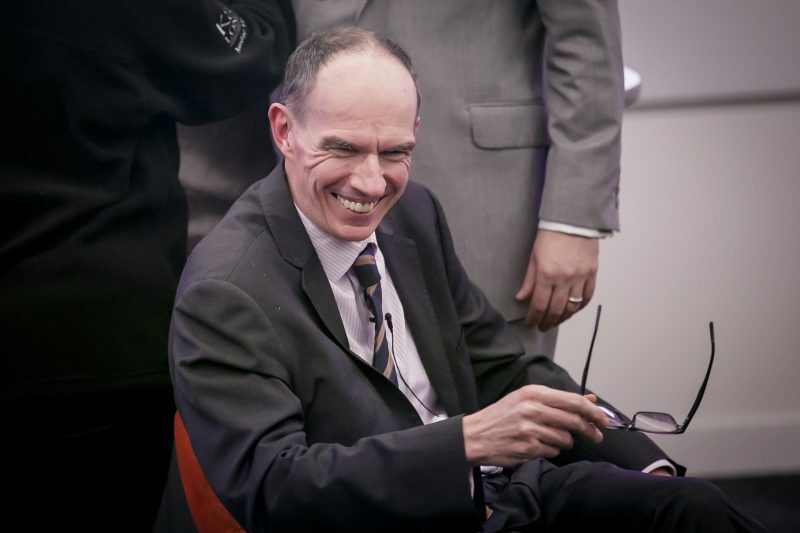 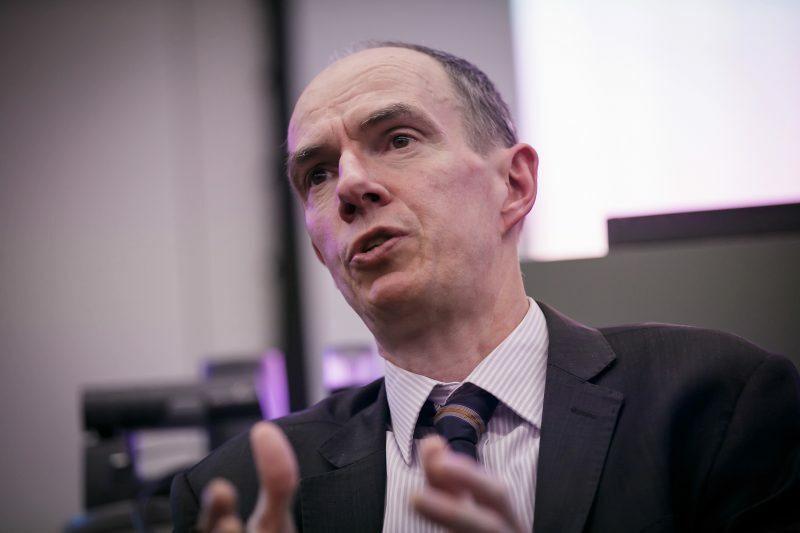 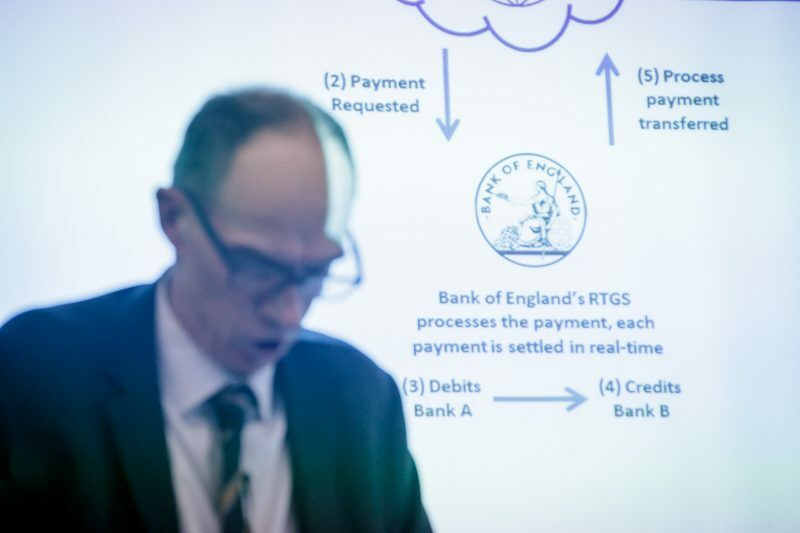 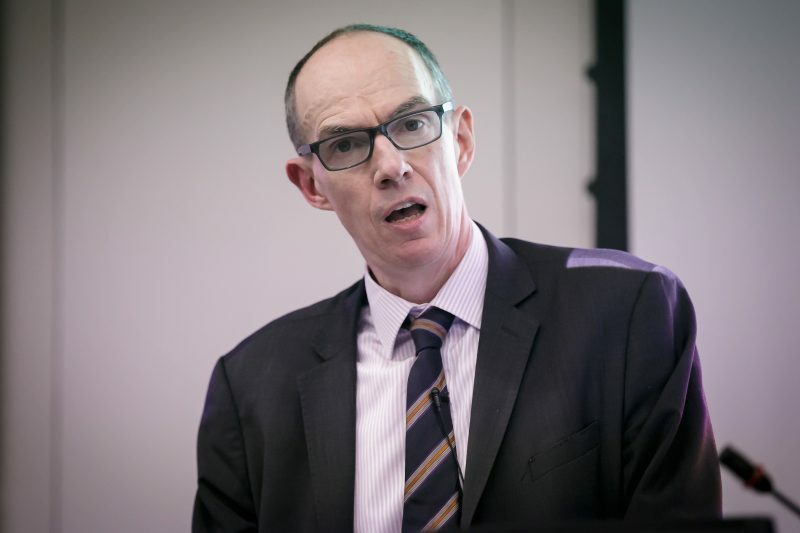 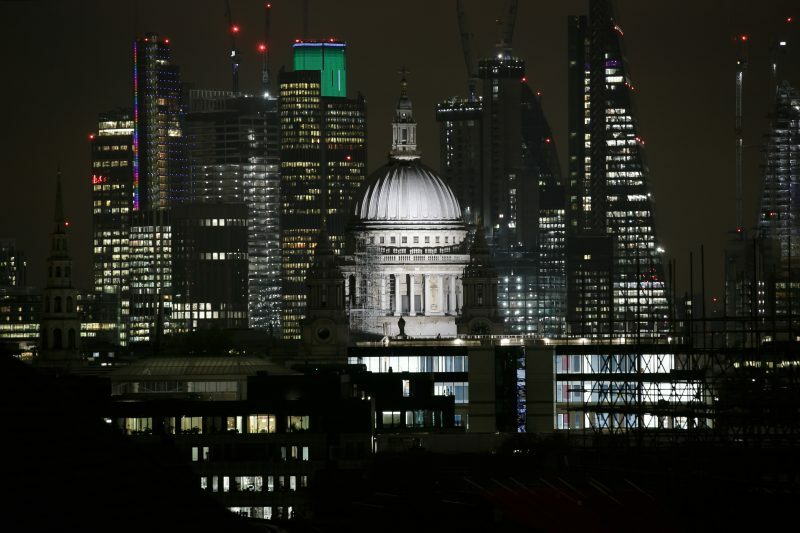 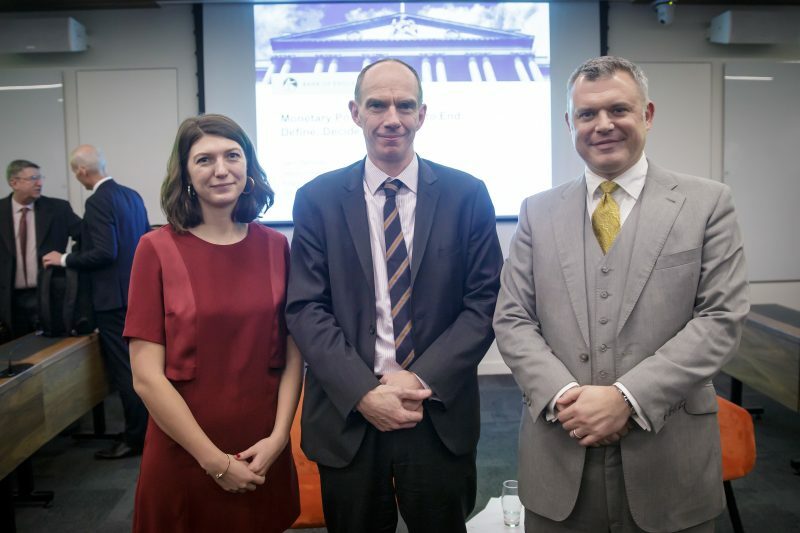 Sir Dave Ramsden, Deputy Governor of the Bank of England and King’s Visiting Professor, gave a lecture entitled ‘Monetary Policy from End to End: Define, Decide, Deliver’ last night, marking the 25th event of the Strand Group. 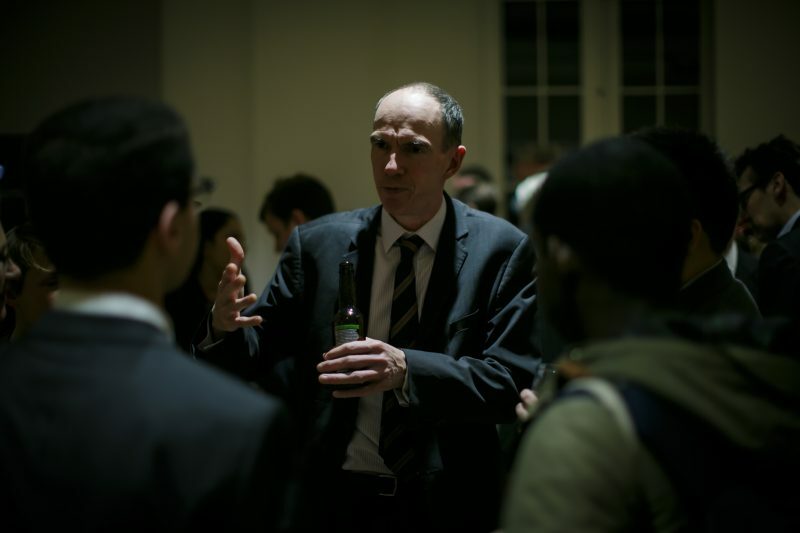 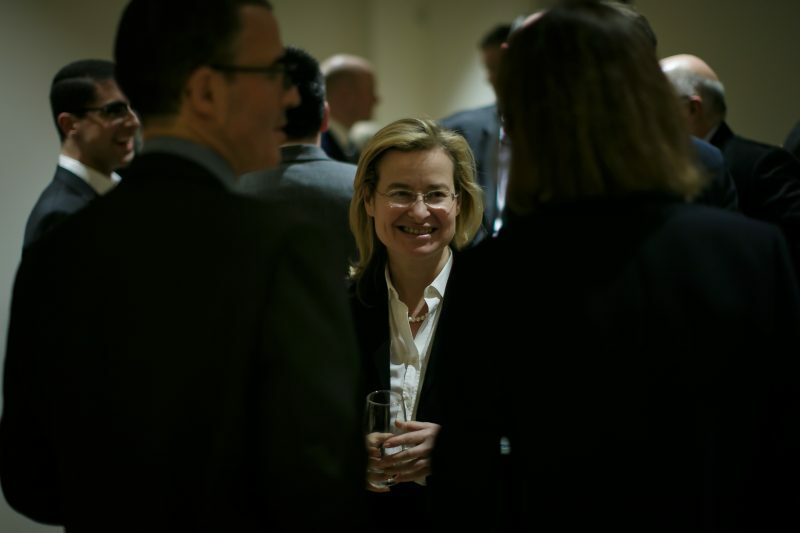 The event was held at Bush House, King’s College London. 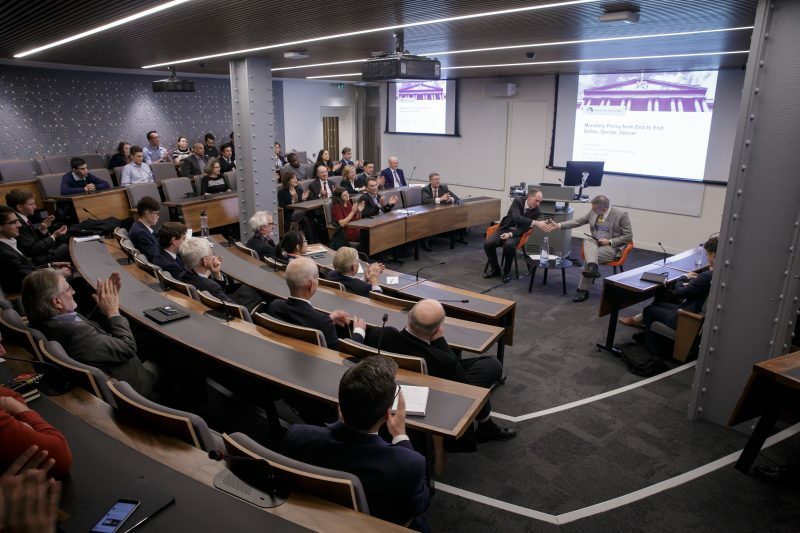 In his inaugural lecture as Deputy Governor, Sir Dave explained why he had decided not to vote with the majority of the Bank’s Monetary Policy Committee to raise interest rates earlier this month. 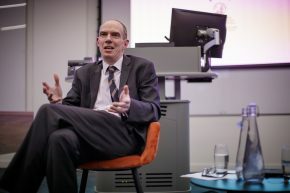 The event was attended by an audience of King’s students and academics, journalists, businesspeople and civil servants, and was followed by a Q&A session in which Sir Dave particularly welcomed questions from students. 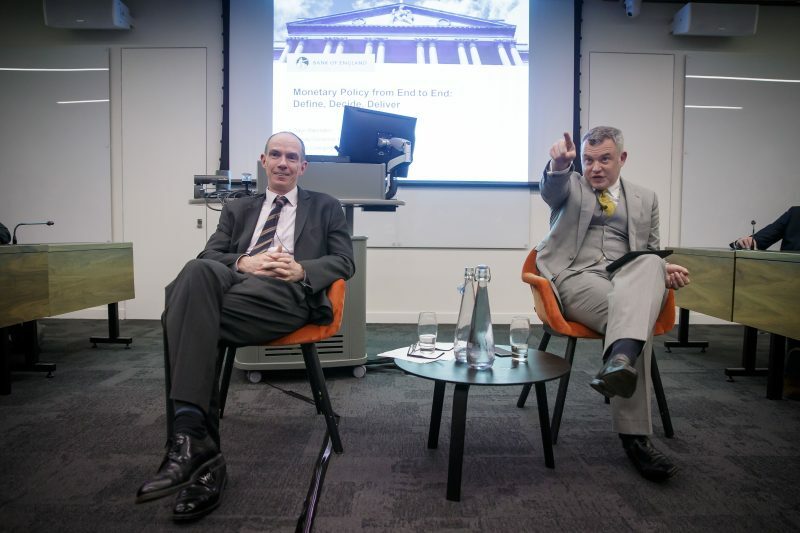 The event was supported by DXC Technology and the Department of Political Economy.